Lübeck is a city in northern Germany with parts of the city center classified as a UNESCO World Heritage Site. It’s worth a stop. The Hanseatic period is clear. Currently, in Lübeck, there are about 210,000 inhabitants. The many small alleys contribute to a nice little town feeling. Lübeck’s boost came in connection with the Hansa era. 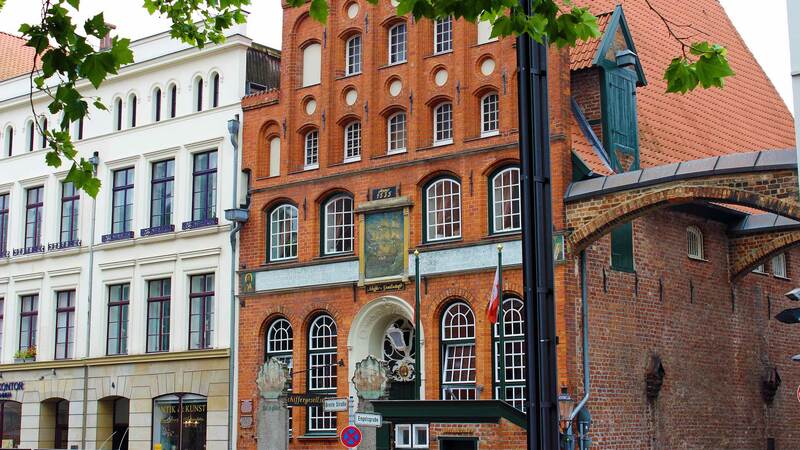 Lübeck was at the forefront of the trade union of Baltic Sea towns formed in the 13th century. 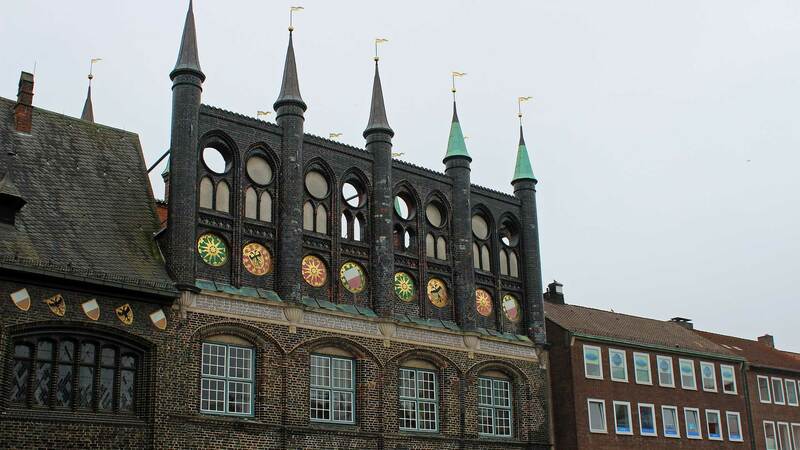 From the 1300s and two hundred years ahead, Lübeck is one of the most significant cities around the Baltic Sea. Burgtor, the northern city gate built 1444. From 1226, Lübeck was a so-called “free national city”, which in essence meant a very free self-government. For example, Lübeck could participate in a war, which occurred the last time during the Nordic seven-year war (1563-1570). This was because the Swedes in Estonia prevented Lübeck’s free trade with Russia. After 30 years of war (1629) reduced the city’s influence and power over sea trade moved to Holland. 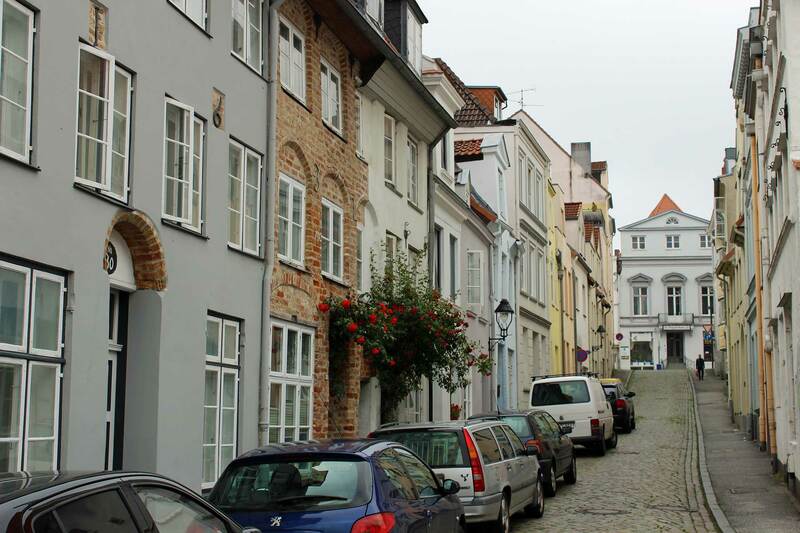 Unlike some other cities in northern Germany, Lübeck was never a Swedish city in the same way as, for example, Stralsund. Swedish troops attempted during the Swedish-French war 1805-1810 when staying on a field just outside the city. Within the city gate they never came (but Bernadotte with troops did it in 1813). Instead, French troops entered and plundered and burned the city, which then ended up in French possession. Thus Lübeck’s role as a trading city was over. Lübeck is today a popular tourist city. The medieval center is bordered by the moat that runs around. Delicatessen in Lübeck is “Niedreggers”, a marzipan dating from the 19th century. These are served at most cafes (preferably at Cafe Niederegger). 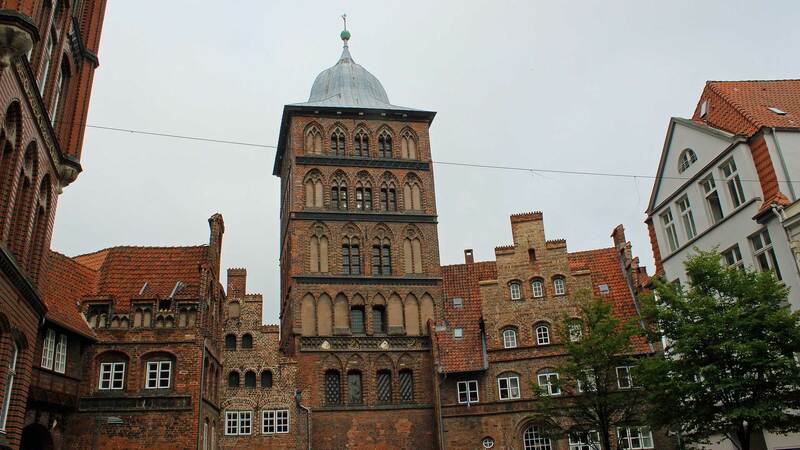 When it comes to construction works, Holstentor and the City Hall are the most famous. Holstentor is Lübeck’s medieval city gate and was built in the 1400s. The town hall belongs to the largest and most famous Gothic buildings in Germany and was built 1308. 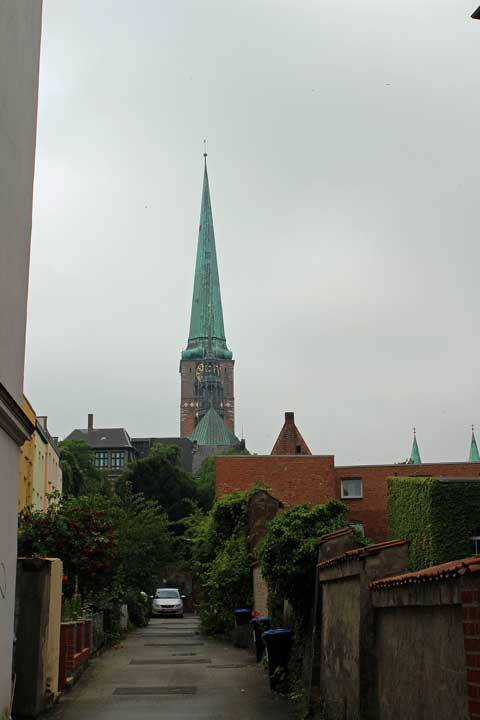 Furthermore, churches are popular attractions in Lübeck. 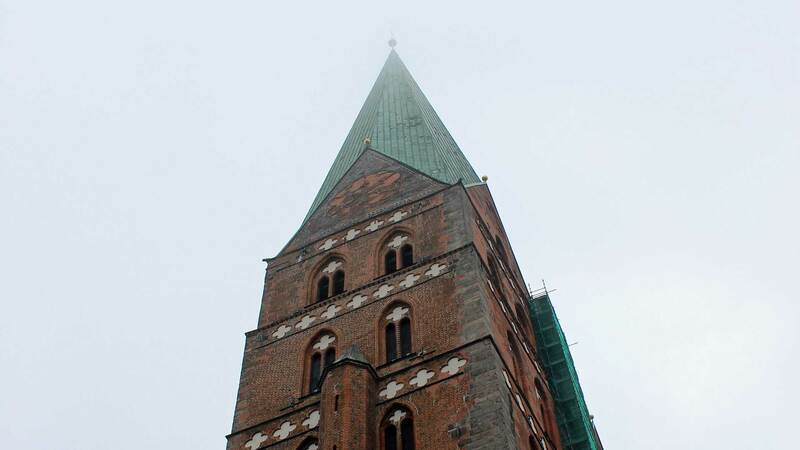 The cathedral is Lübeck’s oldest building. St. The Marien is Germany’s third largest brick church. St. Petri is now the exhibition center. It also has a lookout platform. 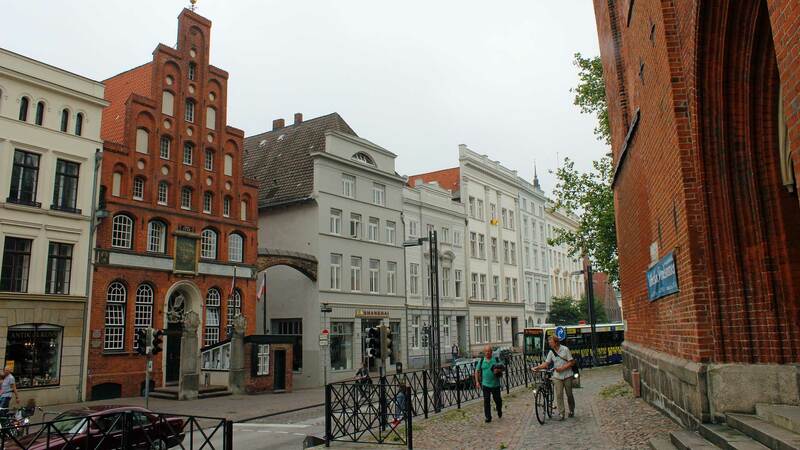 Lübeck is conveniently located from Sweden and Denmark. During the summer months, the average price for a 3-star hotel room is 90 euros. Those who like to enjoy themselves late at night should check out the Parkhaus and Hüx which are within the city walls.